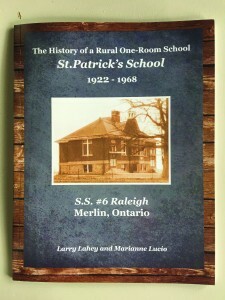 The book is entitled ‘The History of a Rural One-Room School, St. Patrick’s School, 1922-1968’. 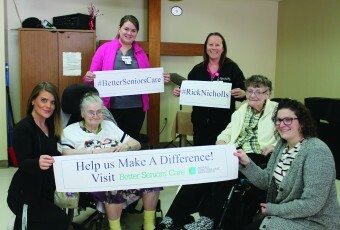 The school was located a couple of miles north of Merlin. The book sells for only $15, tax included, and can be purchased at Lenover Quality Meats on Park Ave. East, Chatham, Ontario. 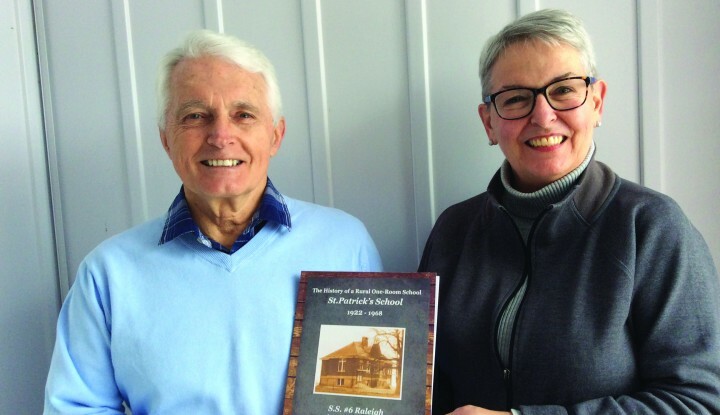 Marianne saw a copy of a recently published book (2016) about a one-room school in Harwich and thought, “Wouldn’t it be great to have a history of St. Patrick’s,” the one-room school that she had attended. She contacted Larry Lahey, who had some experience in writing local history, and after a year of research the book was completed. The book has 72 pages, including an index with 600 names. The book contains 28 different topics, one of which is Christmas concerts. In 1947 there were twenty separate Christmas concerts hosted by one-room schools in the Merlin area from Dec. 11 to Dec. 22. 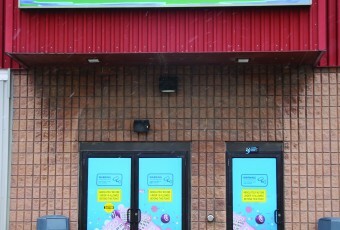 The authors were surprised at the large number of teachers that came from Perth County (near Stratford). Also surprising is how many young women found their way to St. Patrick’s from Ottawa, Bradford, Toronto and Peterborough. The book also discusses corporal punishment which is now prohibited but was in favour at this time.